Lydia C. Stefanowicz, based in the firm's Woodbridge office, concentrates her practice in the areas of commercial lending and real estate. She represents both lenders and borrowers in real estate acquisition, construction, permanent mortgage and mezzanine financings, and has significant experience in real estate workouts and debt restructuring transactions. Ms. Stefanowicz counsels real estate developers and investment funds in connection with the formation of joint ventures to acquire, develop, construct and manage properties, and handles the structuring, negotiation and documentation of both secured and unsecured corporate and commercial loan transactions and other credit accommodations. Her experience also includes general corporate, commercial and real estate matters. Ms. Stefanowicz is a fellow in the American College of Mortgage Attorneys and the American College of Real Estate Lawyers. 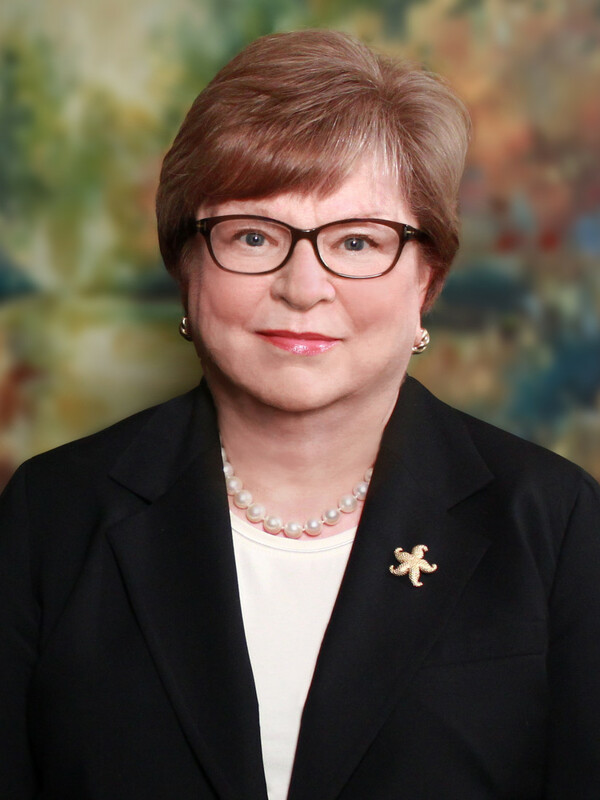 She is co-chair of NAIOP NJ's Legal Action Committee, and serves on the Board of Directors of both the Business Law Section and the Banking Law Section of the New Jersey State Bar Association. 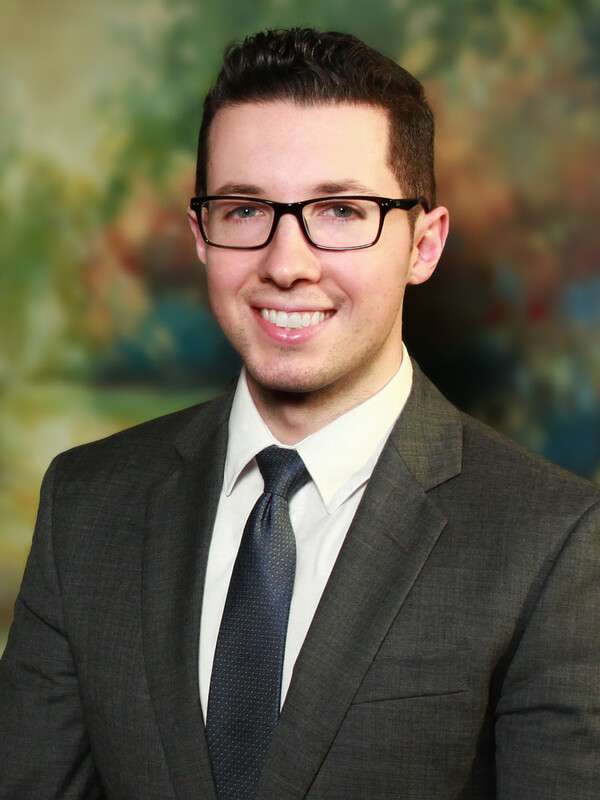 Matthew J. Schiller, also based in Woodbridge, concentrates his practice in commercial real estate law. His work encompasses a wide range of commercial real estate transactional and litigation matters throughout New Jersey, New York and Connecticut. Mr. Schiller's transactional experience includes the acquisition, disposition, leasing and management of office, retail and industrial properties. He provides counsel to special servicers in connection with loan workouts and modifications, foreclosures, REO sales and loan sales, represents clients seeking municipal and state land use approvals for commercial and residential developments, and has considerable real estate litigation experience representing lenders, developers, and property owners in connection with foreclosure actions, landlord-tenant disputes, prerogative writ actions, and breach of contract matters. 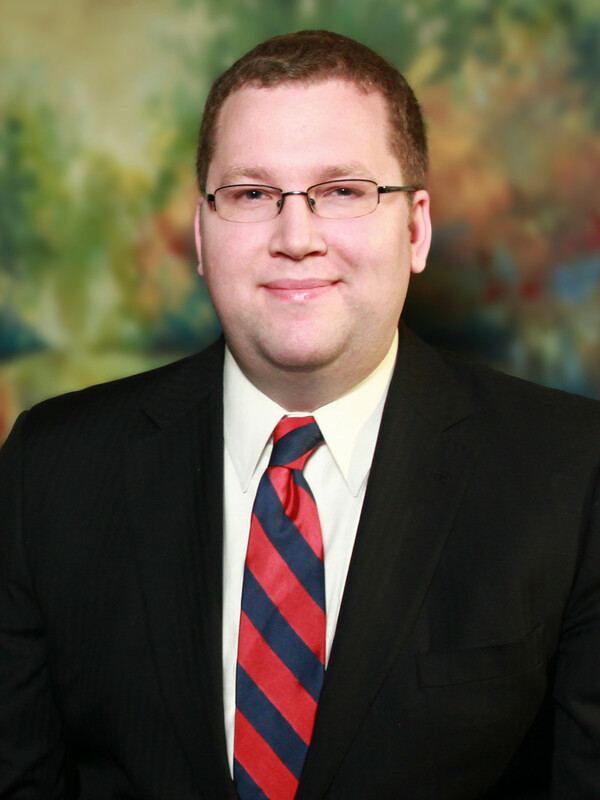 He also handles tax appeals before the New Jersey Tax Court and county boards of taxation. Mr. Schiller serves on the Board of Consultors of the New Jersey State Bar Association's Real Property, Trust & Estate Law Section. Peter Phillips, a member of the Corporate Department, assists in the representation of clients in connection with business mergers and acquisitions, the formation of corporate entities, joint ventures, intellectual property matters and other corporate transactions. He is based in the Woodbridge office. 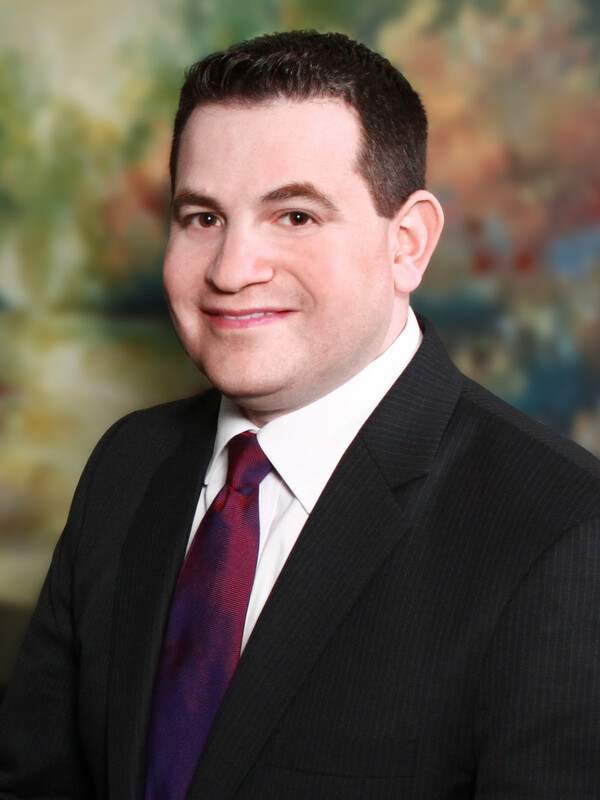 Barry S. Sobel, a member of the Family Law Department, has experience in complex commercial litigation, business and shareholder disputes, employment law issues and general equity matters, as well as personal injury litigation and white-collar criminal investigations. He is based in the Roseland office. 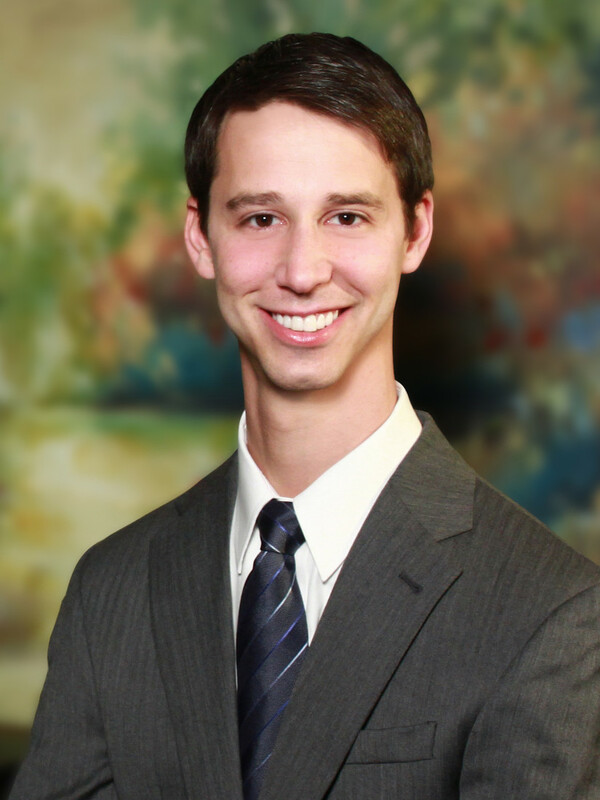 Richard J. Tracy, a member of the Litigation Department, focuses his practice in the area of community association law, assisting in the firm's representation of common interest community associations, condominiums and cooperatives. He is based in the Roseland office.